How to Create a WordPress Food Ordering Website that Ensures Success? We all love WordPress and there is no doubt that it is the most powerful Content Management System of the Internet world. More than 58 percent of famous websites are WordPress powered. As the usage of WordPress has increased, people are turning to more towards WordPress development services and they in return making awesome robust websites which serve hundreds of thousands of people. Restaurants used to be the only way to get food or you have to go for the same food in your kitchen. Things may or may not have changed in your kitchen, but in restaurants lot of things have changed. If you’re feeling little clumsy and lethargic, the restaurants give you the facility to order the food online to your doorsteps. With the passage of time and technology evolution, there is a huge growth recorded in the restaurant and food ordering business after 2014. 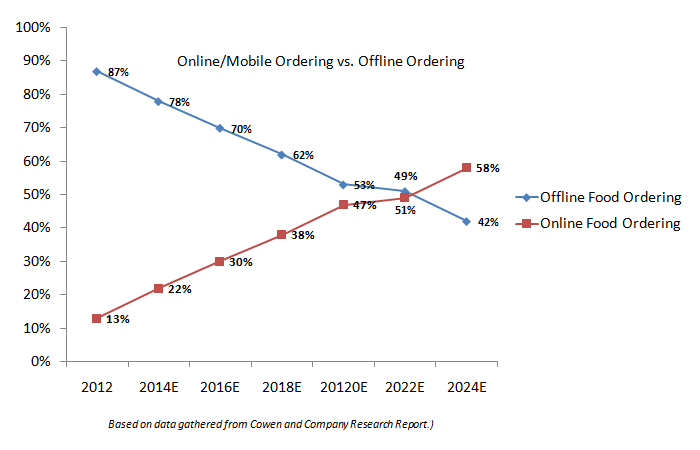 With the trend of the internet, food ordering website’s trend is growing. It is adapted by many big food chains in order to spread their business to almost everywhere in the world. First, it was started by pizza delivery shops. Some Local lad got this idea and seriously, he nailed it. Now, every big brand is offering delivery service. Some food chains started this service just to compete in the business. However, there are some websites which do not own any kind of restaurants, Hotel or food chain. They just open a platform, a digital platform where you can find almost every restaurant in your area and then select accordingly to order food. These online food ordering platforms are trending and growing as well. Generate more revenue with a professionally designed WordPress website! Contact now for a free quote! These are currently the most trending food ordering platform available. They have their ways of getting success in this business. You can get the same success (However, it is going to take time, but you have to start at least right?). The start for any business is very crucial and believe it or not it is not that easy. You have to remain fully prepared for future contingencies and wrinkles. You and I can only wish that these wrinkles would pass easily, but we both know that’s not true. I am not scaring you, just making you aware of the facts as you are the one who is going to face them. Now, in this section, I am going to provide you some professional and actionable tips in order to R&D your WordPress food ordering website’s layout and functionality. 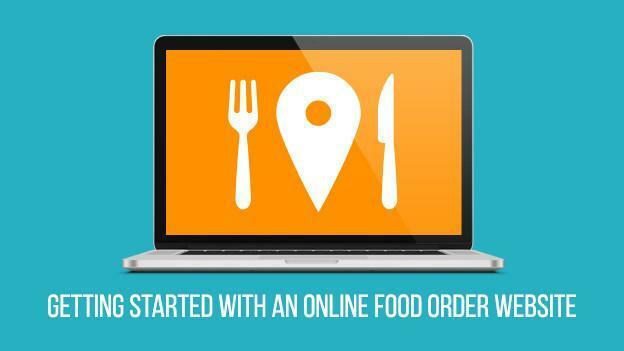 Let’s see what you must do with your own online food ordering platform. Well, there are no doubts that every website must have a search option as it is claimed to be an aggregator. However, you must keep this in mind that this search option must be equipped with some filters. It is very important to have filters in your search results. This allows your food buyers to shortlist their listings in the much efficient way. They must have options to search the listing by location, preferences, food types, time (as in for Breakfast, Lunch, and Dinner), in a way or two you can create numerous filters to facilitate your buyers to filter their search in every possible way.These plugins will help you to add this feature in your WordPress website. Give you restaurant a brand new look with a custom designed website by Wordsuccor! Reviews play an important role in the decision-making process of the viewer whether he is buying food or cloth or anything. 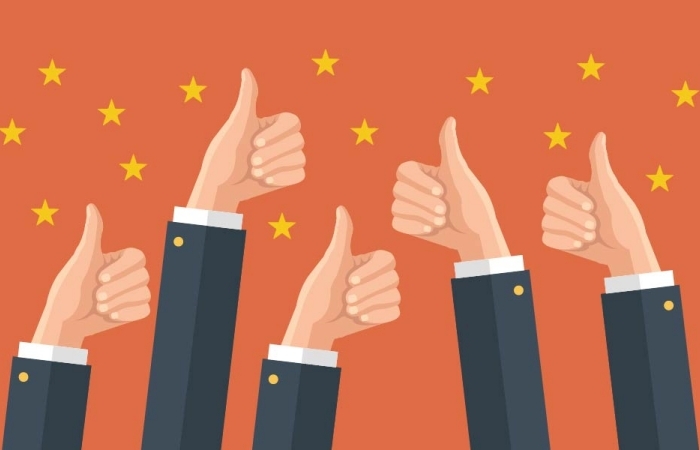 Adding a review feature in your WordPress online food ordering website will show the customer your quality and how other customer feels about your services. In online food ordering platforms, reviews play a vital role in either making your business or destroying it. Well, of course, that depends on the reviews you get if you’re a restaurant. Here you’re connector, you avail restaurants for people and vice versa to do business. Whatever review you will put, it will help your visitor to make a decision about the restaurant. This will increase your WordPress website’s reliability and hence the visitor will start trusting you and in this business, trust is very much valuable than the revenue you generate. It promises the revenue to generate for future as well.These plugins will help you to add this feature in your WordPress website. So, you got buyers, you got restaurants in your listing and you got an order which is placed from your WordPress website. But wait, the delivery is taking time and your buyer wants to know the status. Oops!!! Did you forget to mention that you cannot manage the delivery tracker? This is where most of the websites get beaten down. Now, that is something which is very important and rudimentary. Just a food for thought. Someone ordered food online and paid the delivery boy the cash. I mean seriously are you going to force your visitor to keep the cash. It’s Ok if they choose it by themselves but what if they don’t want to pay offline and just willing to pay online as they are offered with some coupon which only works on online payments. So, see that’s the thing. You must give your buyers the method to pay online to aid them this luxury. 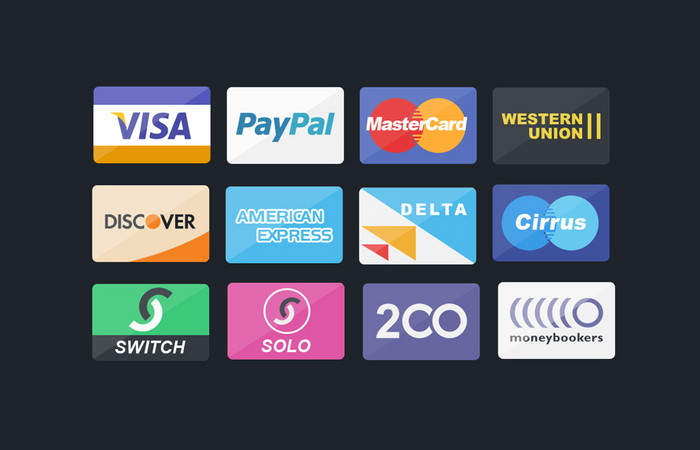 Online payments are common also. So, if you forgot to put this on your WordPress website, well, then forget the traffic or anyone except for some seekers who accidentally fall in your website. You don’t want that, do you? So, give your food buyers the option for online payments. Follow these headers and start small. When you get efficiency for small then go for big. 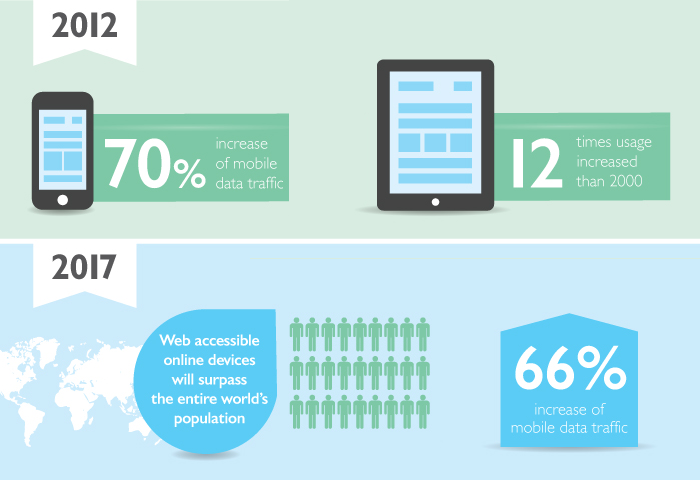 Last but not the least, mobile responsiveness. This is the most important point you might don’t wanna miss. This point seems to be very simple and sober but if executed wrongly, this can bring your entire online business upside down. You know smartphones are so common. And, you don’t want to miss that big chunk of customer looking for food online. You target them, you grow or else forget it. Now, you know what you need to do to create an awesome and high functioning WordPress food ordering website. Let’s see what these already established websites do to earn revenue. 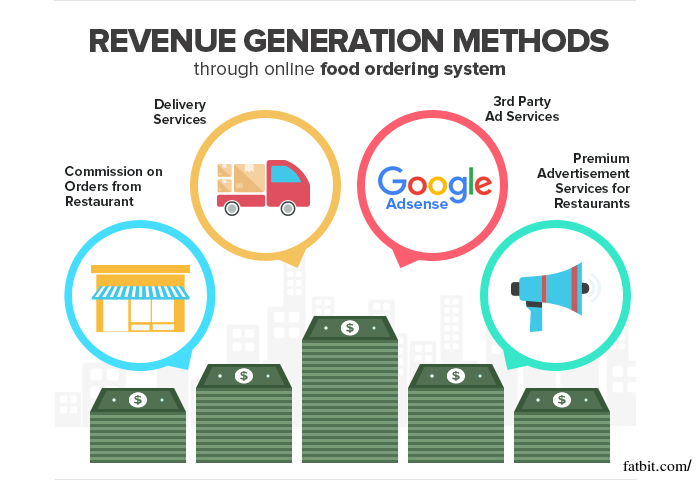 How to Generate Revenue from Online Food Ordering Website? 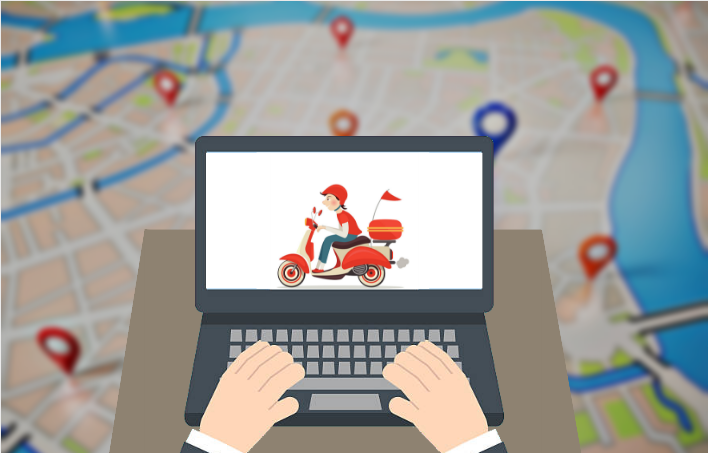 Online food ordering platforms like Deliveryhero.com follow a simple business model. They act as a common platform for customers and restaurants. Subscribed users search for restaurants, place the order with their chosen restaurant, and pay for it online or opt for COD (cash on delivery). Neat huh! These Online food ordering system collaborates with local restaurants and prepares a database. Then they categorize them in who delivers and who doesn’t. Most of the time they prefer only those restaurants which have home delivery facilities. For every order placed on their website, the restaurant gives them a pre-decided commission. The restaurant can pay you extra to feature them on your home page. This enables you to earn few more bucks. You can also lend your digital real estate for advertising banners. 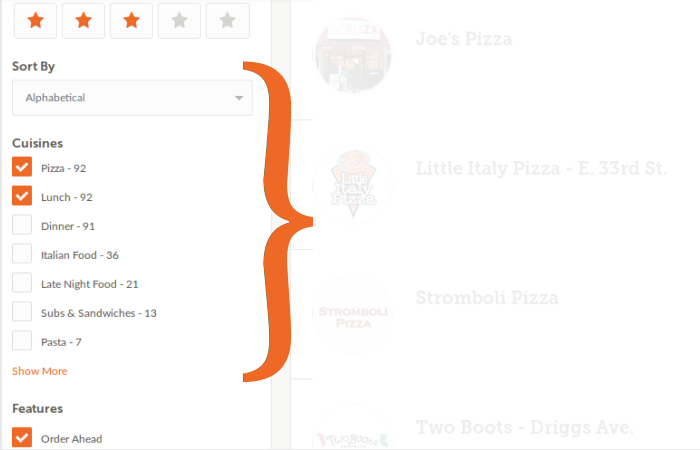 So, these are the ways by which these online food ordering websites earn their gargantuan revenue. So, now you have the exact idea how you can plan a superb online food ordering WordPress website which will allow you to generate revenue. 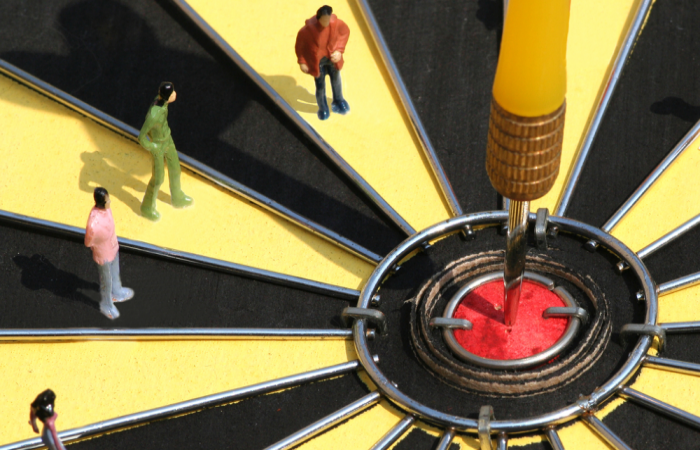 All you need now is the perfect execution. In this regard, I want to provide you a suggestion, as the functionalities are typical in such large projects, you might want to consider a highly qualified professional, who has experience in such kind of WordPress website development. Just for a suggestion, you can go for WordSuccor Ltd. It is a very well balanced and grooved WordPress development service provider with over 6 years of experience. I don’t want to pray more. It is your website so it is your decision. Let me come back to the main point since your website plan needs to be perfect, so, remember the main pointers, and do not ever forget this, “START SMALL, AIM BIG!!!”. This is how success will be yours. So, how you like my views? I hope you’ve got the basic idea you are seeking for. Thanks for sticking with me. Share it to spread the word. Have good one till then.